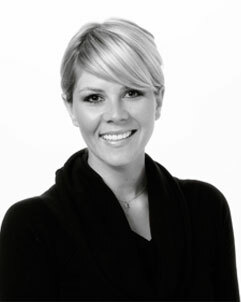 Erica Abbott is the most dedicated, committed, and personable real estate agent I’ve ever dealt with. I have purchased and sold real estate under Erica’s representation and will continue to do so. With Erica’s vast experience in all types of real estate transactions, investment acquisition, property management, and mortgage financing, she is able speak to all aspects of a transaction with seasoned expertise. After a few minutes with Erica her clients get the confidence that she has an incredible command of the real estate business and can confidently lead through all aspects of the process. Anyone who needs reliable and expert advice in a low-pressure, high integrity relationship will enjoy sitting down with Erica to share their goals and see how she can help which is why I have and will continue to go to Erica for all my real estate needs.